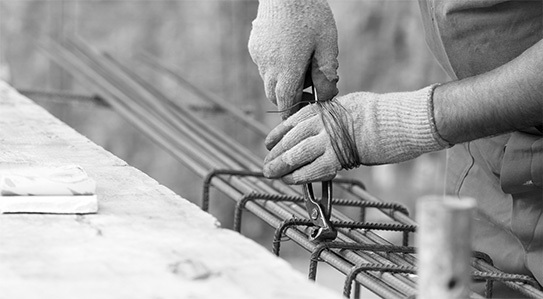 Established in 2017, Wexcon Pty Ltd was set up with a vision of providing an exceptionally high standard of quality in our specialised area of formwork, steel fixing and concrete placement. Wexcon is quickly obtaining an enviable track record in successfully delivering civil and structural associated works packages. 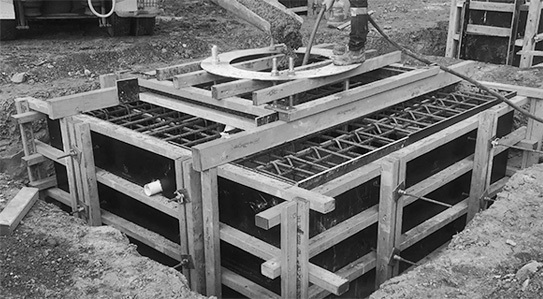 In our short period of operation, we are becoming specialists in the supply and erection of innovative formwork solutions as well as offering a full steel fixing and concrete placement service. Extensive expertise, minimal overheads, comprehensive management skills and direct labour resources enable us to deliver safe and cost effective results for projects of any size. Combining the wealth of project management experience possessed by the company’s directors and the enthusiasm and drive of our Site Supervisors we believe we have the capabilities to take on even the most complex projects. Wexcon has already been involved in a vast multitude of complex projects throughout Sydney since opening its doors, delivering them successfully to some of Sydney’s Top Tier contractors. References for these are readily available at your request. Wexcon aims to provide a reliable, efficient and professional service to its clients on time and on budget with an end goal of exceeding all expectations. To become Australia’s Form Reo, Pour contractor of choice. A company with an excellent reputation that customers want to work with and employees are proud to work for. To provide a reliable, efficient and professional service to our clients on time and on budget, without ever compromising on safety, with an end goal of exceeding all expectations. This will be delivered through the use of innovative formwork systems, competent employees and proactive and enthusiastic Directors. Getting our people home at the end of the day is priority for us. To do this; safety is the predominant consideration for every task we tackle. We deliver on our promises and commitments. We believe that “Teamwork makes the Dream Work”. We work together within the company and treat our customers and suppliers as part of our family. We listen to our people. We learn from past experiences and we are always learning and improving along the journey. We take pride in our work. We hire a competent workforce and use innovative systems and materials to deliver quality results.